Our Virtual resolution run can be run or walked from any location you choose. You get to run your own race, at your own pace, and at your own time. There are no restrictions and your jacket will be shipped directly to you! Enter your home address when you register. Your jacket will be shipped to your home address. You can run from anywhere you are on or before January 1st! 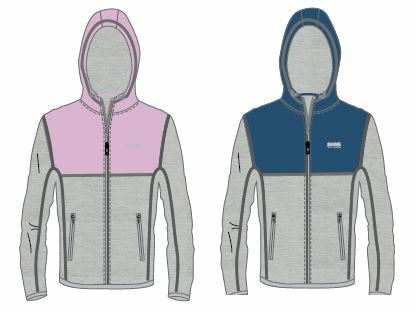 Unisex Lavender or Petrol Blue Technical Running Jacket with each entry.